Create more space and light in your home by using large panes of coloured glass from our business. 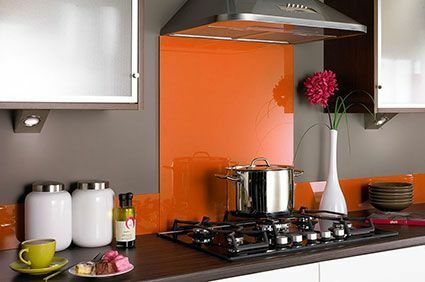 Allenby Glass in Lincoln, Lincolnshire, provides a vast selection of glass and bespoke splashbacks that offer a modern and stylish alternative to tiles or stainless steel in your kitchen. 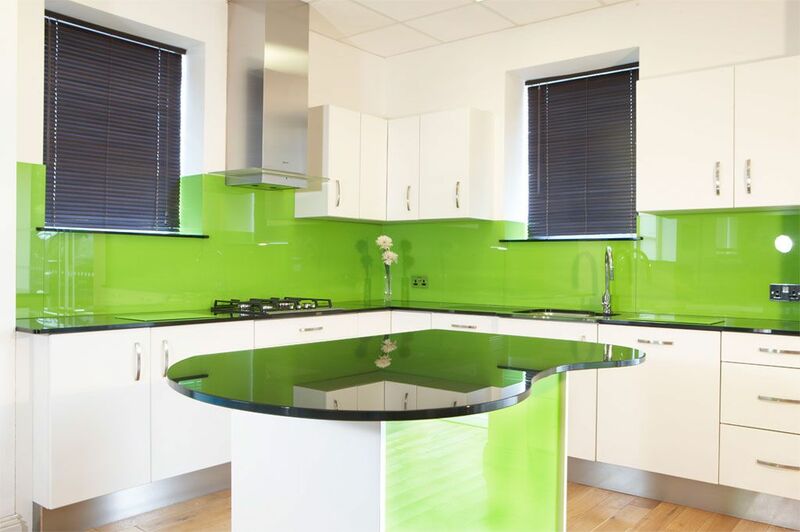 You are also able to treat other areas in your home as our splashbacks are ideal for your bathroom or wet room along with your living area or office. Our glass products offer solutions that add a luxurious feel to your property. Suiting most applications, we offer a standard range of 24 colours. To meet your requirements, we also have a custom colour service that matches most paint manufacturers’ shades with our state-of-the-art matching system. For a more unique look, we are able to add silver glitter to your splashback to create a striking effect. We do recommend that silver glitter is used with dark colours only. 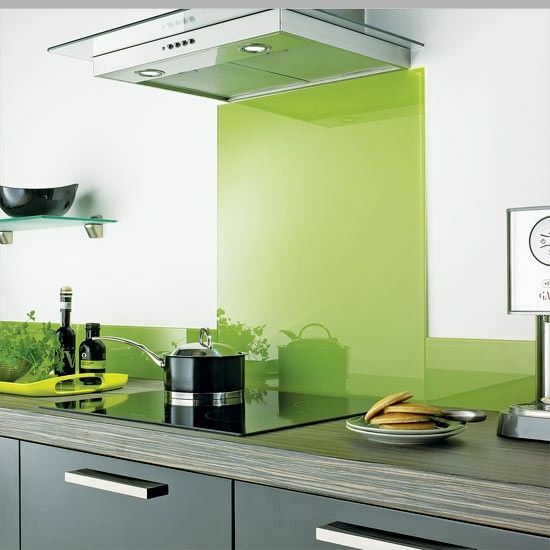 Our trustworthy company recommends that 6mm glass should be used in kitchen splashbacks. This should be toughened when it is placed behind cookers or within close proximity to high heat. We also advise that any glass below 1200mm should also be toughened. Our team always suggests the use of Colorspray LMF™ application adhesive for fixing purposes, which has been specially formulated to avoid colour fading. Free quotations and samples are available before you buy for your convenience.